The 10km Dysynni Trail Fest Challenge (Distances approximate) ls an off road course, except for approximately a 200 metre road section at around the 5km point. Starting within the walled garden of Ynysymaengwyn the route consists of one circuit of the woodland psths on the outward run before, following the coastal path along the riverbank. On turning right just after the 3km mark, runners continue to follow the coastal path and the river running in a westerly direction towards the sea and the 5km water station. At this point the race runs on the road for approximately 200 metre, before running through a sheep gate (gate removed for the race) and following the same route back to Ynysymaegwyn and the finish line within the walled garden. All participants will receive a race T-Shirt and bespoke medal. Online entries will be guaranteed the correct T-shirt size. Online entries will close close on the 8th June 2017. If the race limit has not been exceeded late on the day entries will be taken.However, we recommend early on line entry as this helps with our pre race planning and preparation. Participants must be 15 years of age on race day in order to compete. Race registration opens at at 8.30am until 11.30am on race day at the Race HQ, Walled Garden,Ynysymaengwyn Caravan Woodland Park,Tywyn, Gwynedd LL36 9RY. NO refund will be allowed once you have received entry confirmation. However, transfers will be allowed between one race to another on the payment of any additional entry fee. Water Stations are located at approximately the 5km mark and the finish line.All stations cater for the dogs of the canicross runners. Presentation of prizes will be made after the main race at race HQ. You must be present to claim you prize. Prizes will not be posted out. Odyssey Challenging Cancer is once again the official race race charity for the 2017 Dysynni Trail Fest Challenge. We are asking all runners to make a donation while entering on line. 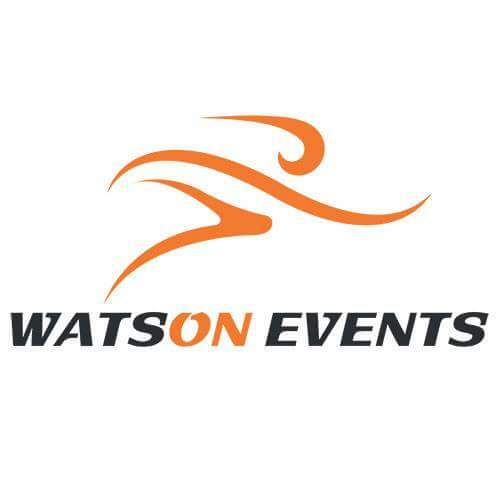 Further information on Odyssey and the work they do can be found on the race web page www.wats-on-events.com We would like to thank you in advance for any donation you can make. Remember Every little Helps.